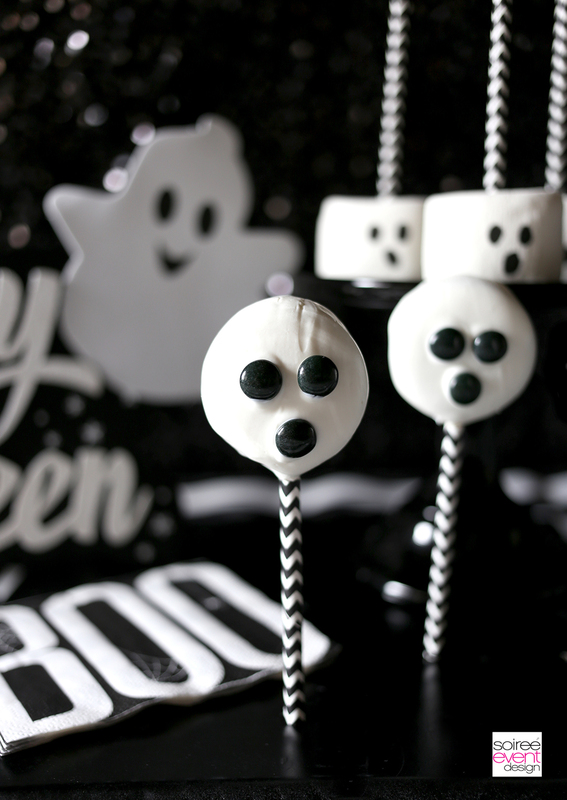 Quick and Easy Halloween Desserts – Ghost Pops! FOLLOW ME ON INTEREST FOR LOTS OF INSPIRATION! I think this would be a cute thing to do to have ready for when my kids get home from school Monday. What a treat! I didn’t think about this before and I love it! Easy and delicious idea. wow! I love it!!! So cute! Cute! These are so much fun–and delicious. So many fun ideas! 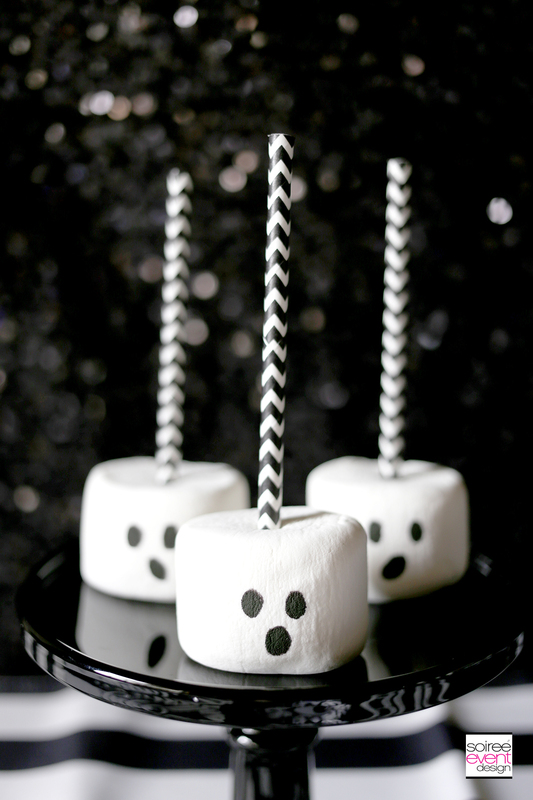 I love how creative these are – great for Halloween parties indeed! These ghost pops look so cute and fun! My children would love to make these and eat them! I wouldn’t want to eat those just because they’re adorable! I love the idea and I’m sure it will be a hit with the kids! I tried making cake pops once and it was a bit of a disaster. I could do the marshmallowy ones though, they look really effective. Now those are trears I can do. They are very simple. Thank you for posting the other links for more ideas. These are just too cute and I love how they’re so easy to do / make. They’d make perfect giveaways for colleagues. I can’t even with the cuteness. These are spooky delights, Tonya! The ghost pops are so adorable. Thanks for sharing! These are super cute! I know my daughter would love these, and she would to make them as well!! Love this cute idea! I know my son will love these. Adorable! Can’t wait to try these with my children! I love these and they look so easy to do! Great idea! I did the marshmallows once turning them into Lego heads. These are super cute! My daughter would love these! What a totally fun treat for halloween. My kids would love these! What a great idea! 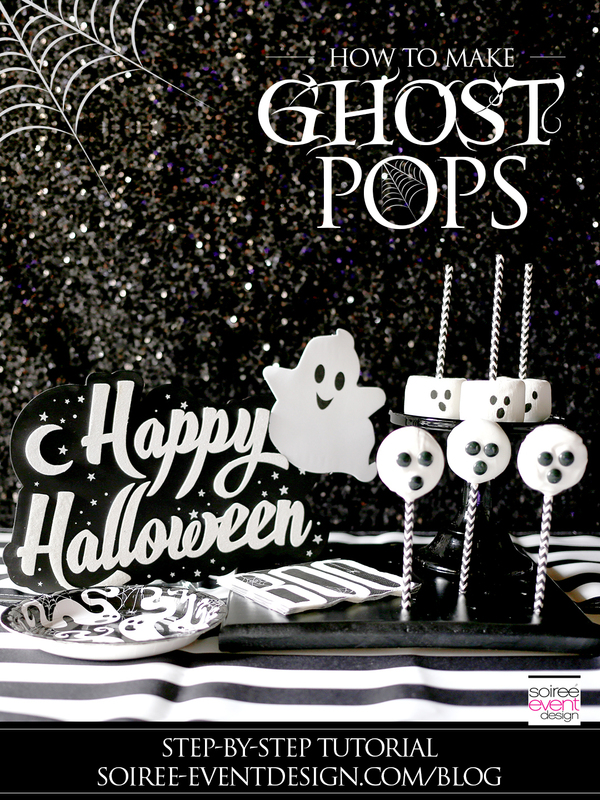 I think we might make some of these spooky ghost pops this weekend. I’m sure my daughter would love them! Hahahah! I find the marsmallow ghosts super cute! Can’t wait to eat them! These ghost pops are so cute! I love that they are easy to prepare. The ones made with marshmallows are the cutest! These look so fun and easy to make. I am sure they are quite yummy too even though they look scary. Ahh so spooky! Love these cute little treats! These are too cute! My nieces are going to another party this weekend and I think they will be bringing these. Totally adorable pops! I love their little faces, it’s like they’re the ones who are scared. Lol. These are perfect for parties! So simple and yet so effective. I love the ideas of creating treats that reflect the celebration. Simple and nice. It’s quite effective for ghost designs and tis still works for any other party even after Halloween!